Lots of homes in Mississauga and Toronto have veranda’s and a lot of them are very beautiful and well kept. The secret is in deck maintenance. The homeowner should stay on top of keeping the veranda in good condition. Good maintenance is identifying spots where screws are getting loose and retightened them if you can. Sometimes boards start rotting and splitting open. These should be removed and replaced for safety reasons obviously and also it could be hazardous walking barefoot. Veranda railings can also be retightened if loose. What does move making for loose connections eventually so it is wise to make sure everything is tight. Screws are the best way to go for tightening and attaching boards. They have more grip and you do not get hammer marks when you miss the nail had and hit the wood. This is done by keeping the porch clean, at the least, the porch should be cleaned off before and after winter. There are all kinds of deck cleaning and maintenance supplies at places like Home Depot and Rona. These are detergents and deck cleaning agents to help keep the structure clean.Moldex is one it Cleans and Brightens Deckwood and Fences and makes your weathered old platform or fence look like new. Moldex Instant Deck Wash removes hard to remove stains from mildew, mold, algae, fungus, and moss. It Has An Advanced Bleach In It for removing deep mold, mildew, growth. This is important to keep your veranda maintained properly and make it last. Power washing removes any sediment left over from rotting foliage and dirt causing ultimately the deterioration and wood rot. Keeping your porch clean is as easy as removing all the dirt and nonessentials off the Veranda in the fall time and then sweeping all the dirt off it and then just quickly hosing it down to make sure that there was no embedded dirt in the cracks. This is sort of insurance making sure that you don’t develop bigger cracks the following year.and in the springtime you should be able to clean the platform off maybe even power wash again to have a nice clean floor. 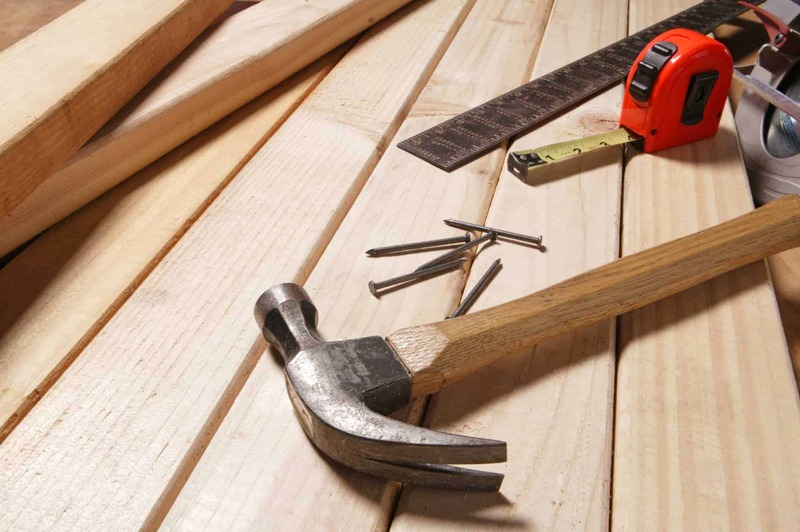 When talking about porch repair Mississauga best people to call are Mississaugahandyman.